Moving house is probably one of the more stressful experiences you could have. From the physical work that needs to be done to the mental map of where everything is and where it should be, it can be very exhausting. 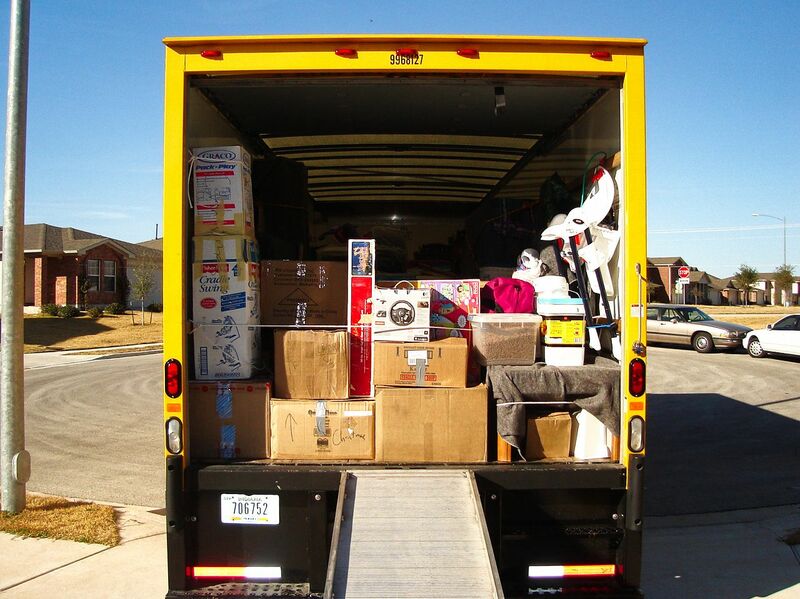 Regardless of the reasons for your move, it’s hardly ever an easy thing to do. So, to help you make the whole process as smooth as possible, here are a few suggestions you should consider. First things first, you should make a checklist of all the things that need to be done before, during, and after the move. Feel free to make it as detailed as you need it to be. Also, make sure to include the deadlines as well, so you know how much time you have for every item on the list. In short, everything that is related to the moving process should be on it. By making such a checklist, it’ll be easier for you to track your progress, and, of course, you’ll be less likely to forget anything important. Setting a budget is very important, especially since there will always be a few unexpected costs. First, you want to do your research so you know how much money you should set aside. You can also work this out with your moving company if you don’t know much about it. Second, take into consideration the little things you’ll need on the moving day – snacks, drinks, toiletries, etc. Once you have your budget, you will feel much more relaxed, and you’ll be able to focus on getting the work done rather than worrying about whether you’ll have enough money in the end or not. Moving in a hurry can make you disorganized and unfocused, which is when people start making mistakes and forgetting things. This is why you should always give yourself enough time for every item on the checklist. Also, some things you can do in stages, like packing and unpacking, for example. You can pack the things you don’t need every day first, and move them. This would give you more room to more around at your old home, and you could slowly start figuring out the layout at your new home. If you plan on moving with the help of a moving company, make sure to schedule your move on time. The thing is, if you don’t schedule your move in advance, you might have trouble finding an available moving company later. Moreover, if you live in the Land Down Under and are still looking for a good moving company, you should consider hiring professional Sydney removalists. They can help you not only with the move but also with packing, unpacking, and storing your items. Needless to say, you will need a lot of packing boxes. It would be best if you could get firm boxes, but even the flimsier ones can be used for clothes, linen, and other less-fragile items. If you don’t have any boxes of your own, you can ask your local supermarkets if they have any. Usually, they do, and in some cases, they might even be willing to give them to you for free if you ask nicely enough. Finally, don’t forget to buy some tape and a couple of markers so you can seal the boxes properly and label them. Moving is a great opportunity for you to do some decluttering and get rid of all the items that you won’t need in your new home. So, sort through all your possessions during the packing process, and set aside everything that you won’t use anymore. You can give those items to charity, or you can organize a yard sale and earn some money in the process. Also, this is another reason why you should start everything early. After all, the longer you live in one place, the more stuff you have, so it might take a while to sort through everything. Moving from one house to another is a big transition. Being nervous and excited is expected, but the moving process can make you stressed out as well. Fortunately, there are ways to make it less stressful. With that in mind, think about the listed tips, apply them, and you’ll be enjoying your new home in no time.